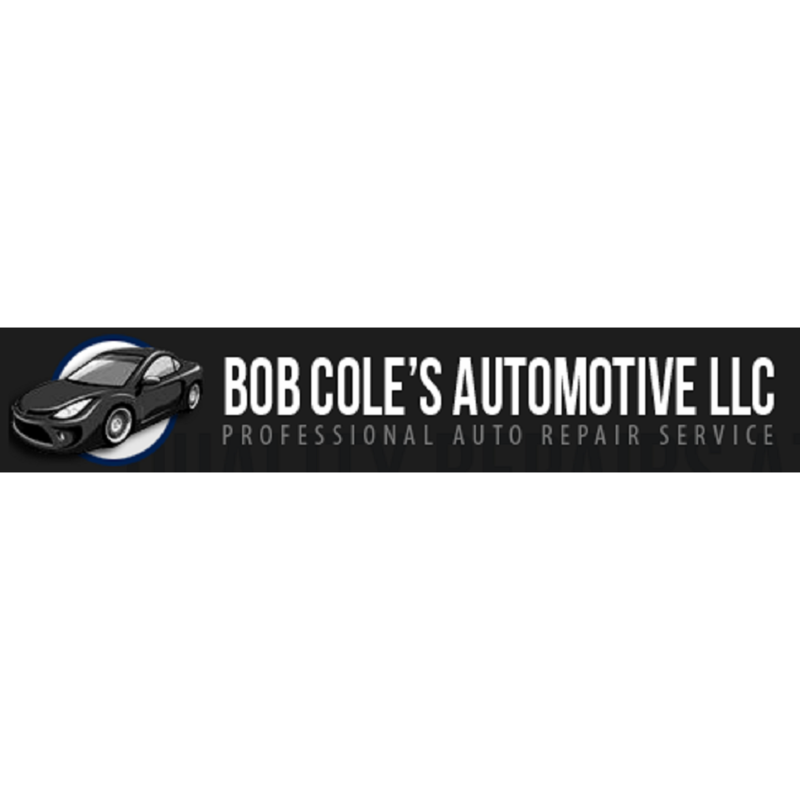 Bob Cole&apos;s Automotive has proudly provided quality automotive service & repair in the Pensacola FL area and surrounding communities for years. We pride ourselves on our customer service and attention to detail. We ensure that our customers are 100% satisfied, while fixing your vehicle right, the first time. Had my 07 Infinity G35 for some brake work and a check over. Excellent job. All the staff treated us like family. Will return and tell others!